You need to buy a car with an auto loan, and you know that you don't have bad credit. In fact, you don't really have a credit history at all. Will having no credit be a problem? 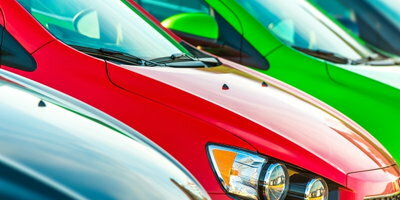 Yes, financing a vehicle with little to no credit history can be challenging. Potential lenders base their approval decisions largely on your past successes and failures with credit, using your credit history to gauge how responsible you will be as a borrower. In the absence of such a history, they have no way to predict your borrowing behavior. Essentially, lenders are very cautious gamblers. There is a certain amount of risk involved in every loan application they approve. However, they will generally try to minimize loan risk by carefully evaluating applicants and approving those who have positive payment histories, proof of a qualifying income and lifestyle stability (length of residency, time on job, etc.). 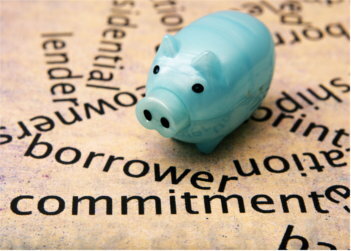 So, if you lack a substantial credit history, you will need to minimize lender risk in other ways. 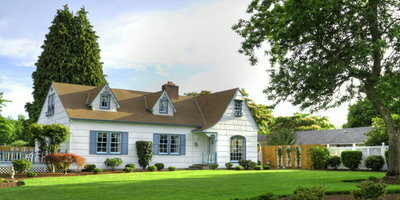 Some lenders will be willing to focus more on your income and overall stability and less on your credit. 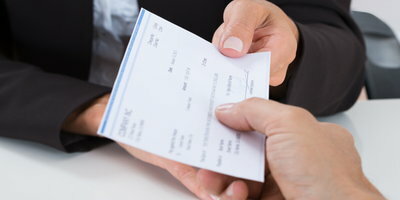 Collect your most recent paycheck stubs and current utility bills to prove that both your income and residency are steady. It will also be helpful to prepare a reference list that includes at least six individuals who have known you well for at least a year. Because of the amount of commitment involved, a cosigner should be a friend or family member with whom you have regular contact. This person will also need to have excellent credit because you will be using their credit history to get loan approval. If you have a cosigner, it is understood that this person will be responsible for making payments on the loan if you default. Every dollar that you are able to put down on your car purchase reduces the amount that you will need to finance. By putting down 20% or more of the vehicle price, you are significantly reducing the amount of risk involved for the lender. Having a down payment will also allow you to build equity in the car. If a 20% down payment is outside of your budget range, try to at least have enough cash on hand to cover your tax, title and license fees. 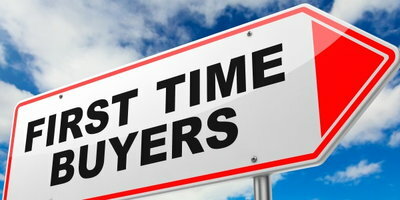 Most lenders are reluctant to finance an amount that is greater than the total price of the vehicle. It will also show the lender that you are serious about your car purchase. Many auto manufacturers and some banks/credit unions offer special financing programs for college students, recent graduates and others who are just entering the vehicle market. Look online to see whether or not you meet the necessary qualifications and income requirements. Once you have purchased your car, it will be important for you to carefully keep up with your payment schedule. Making your payments on time will allow you to gradually build a good credit history. And to supplement the growth of your credit, you may want to apply for a secured credit card. With a small deposit, you can make purchases and build credit with minimal debt risk. Whether you have no credit or bad credit, Auto Credit Express can help you buy the car you need. Even if you have been turned down before, we have a nationwide network of dealers who can work with unique credit situations. You will meet with the finance manager directly, so you won't have to waste any time. And how much does our service cost? Nothing. It is absolutely FREE to fill out our fast and secure online car loan request, so get started today.